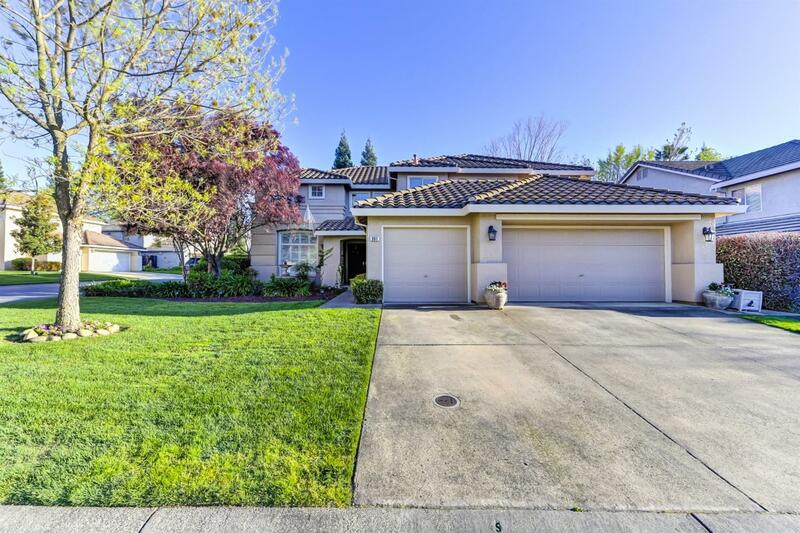 Gated Granite Bay Beauty! Impressive 5 Bedroom 3 Bath located in quiet cul de sac! Updated kitchen with granite counters and huge center island! Large great room with vaulted ceilings, fireplace and abundant natural light! New HVAC! Fresh paint inside and out. Separate living & formal dining rooms. Spacious master suite with dual walk in closets. Elegant master bath with separate shower and sunken tub. No Mello-Roos. Roseville electric. Large private backyard with sparkling pool, sheer waterfall & safety gate! Eureka Schools! What more could you ask for!